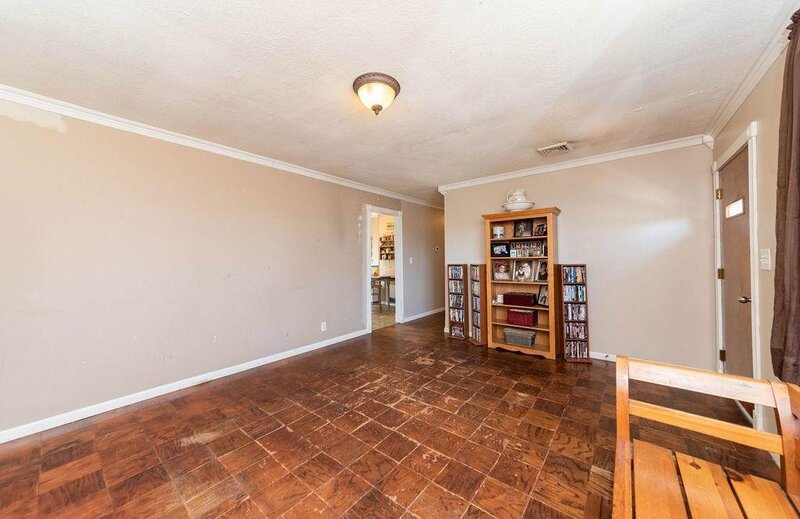 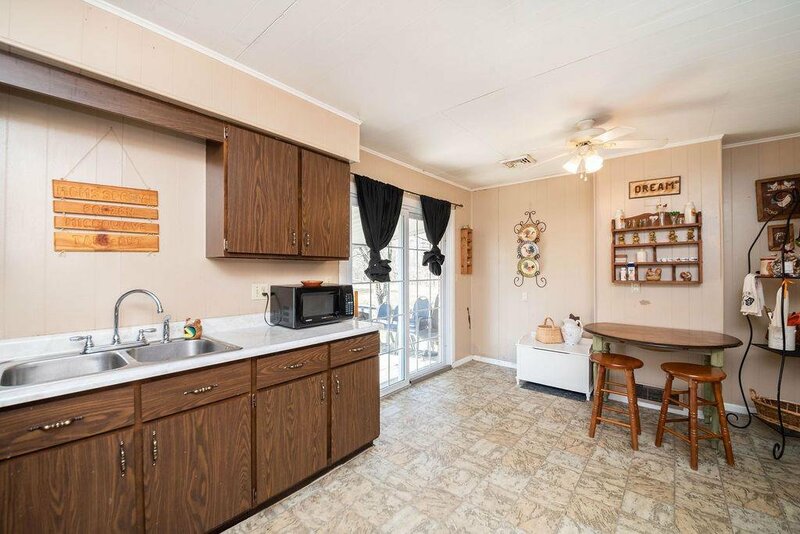 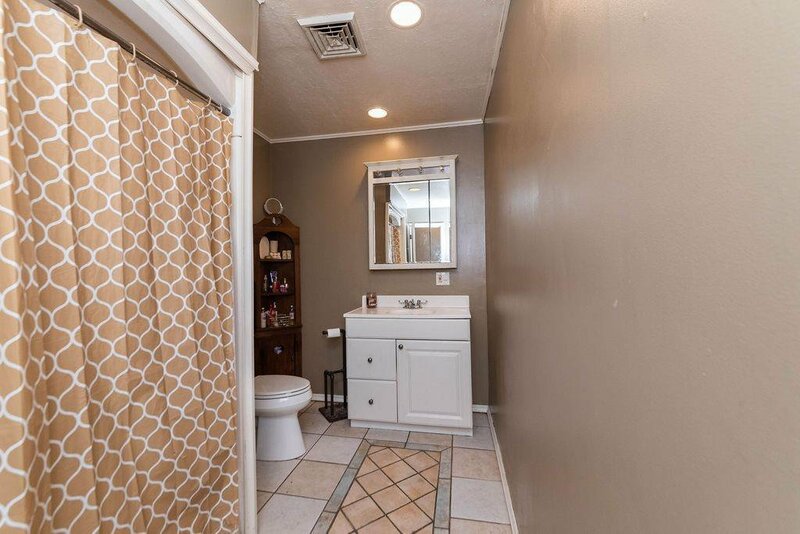 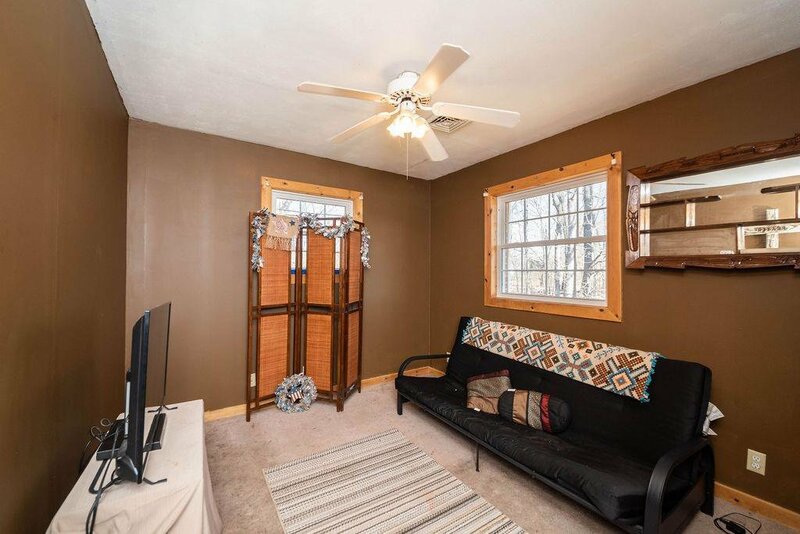 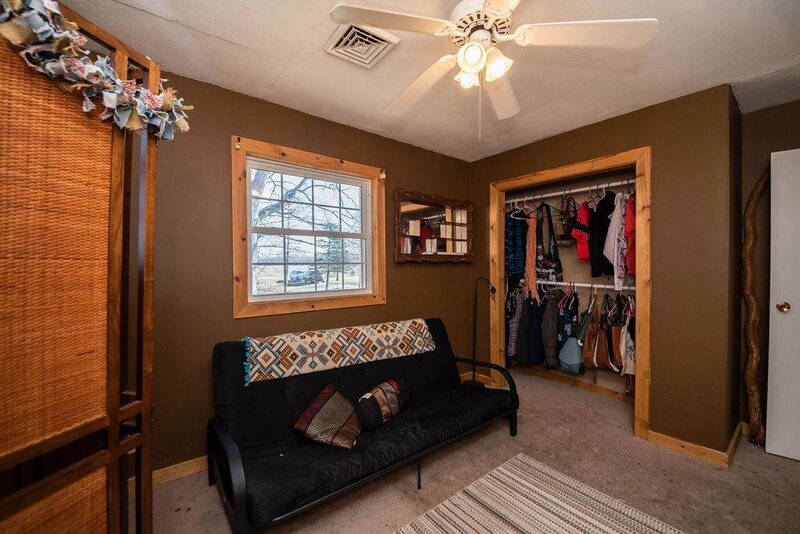 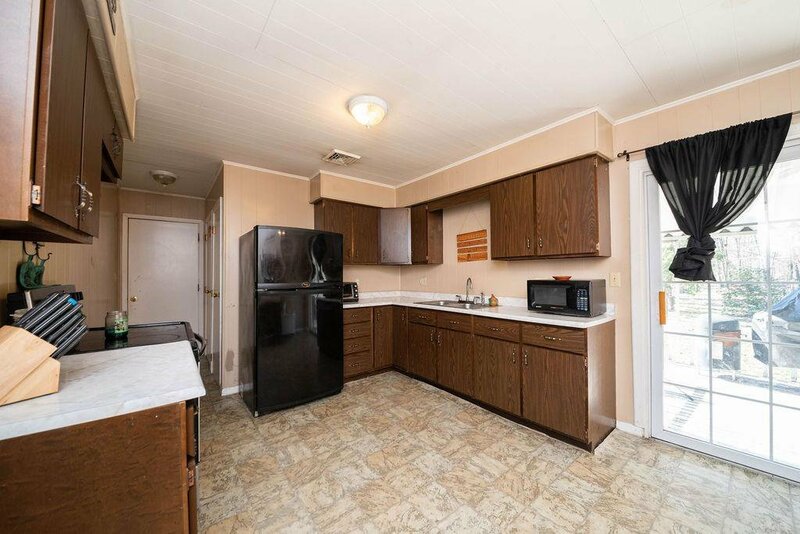 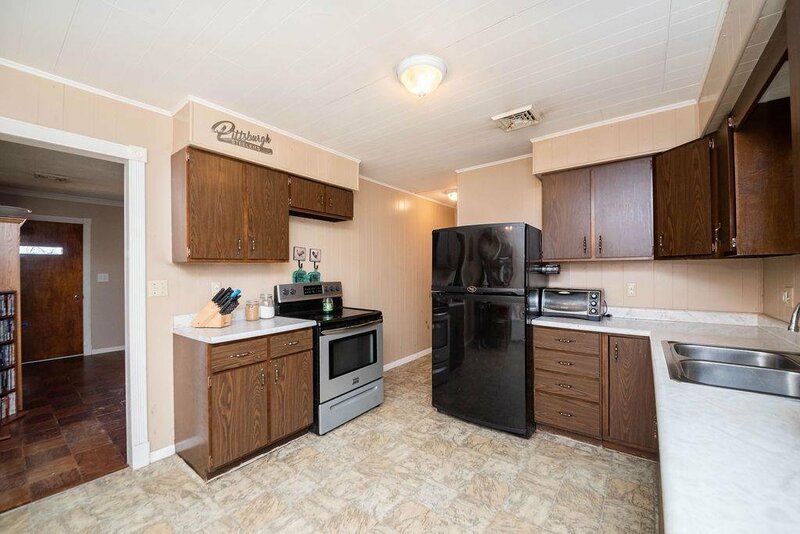 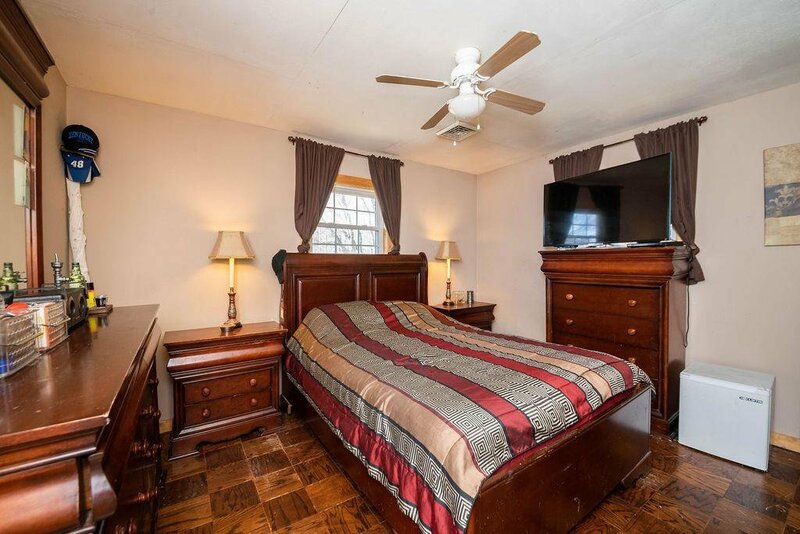 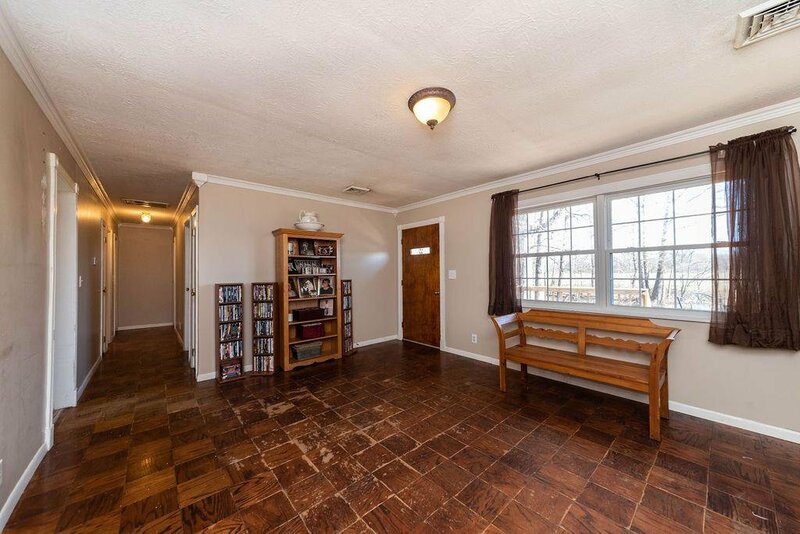 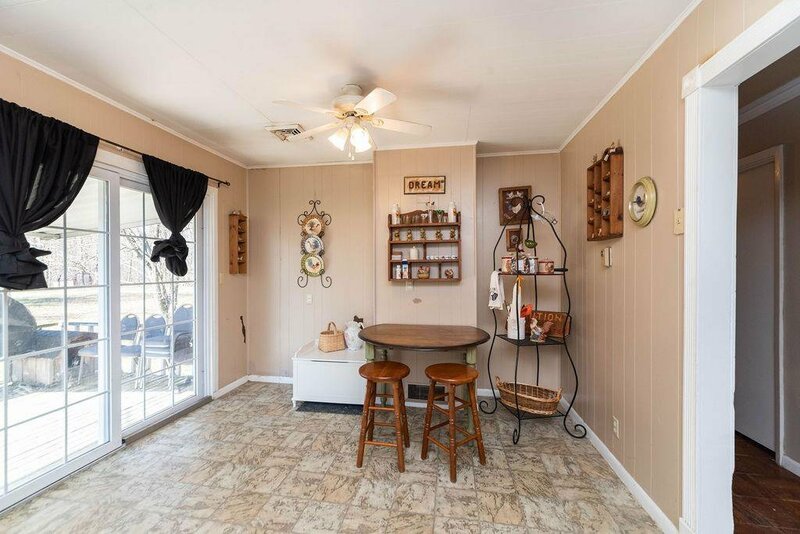 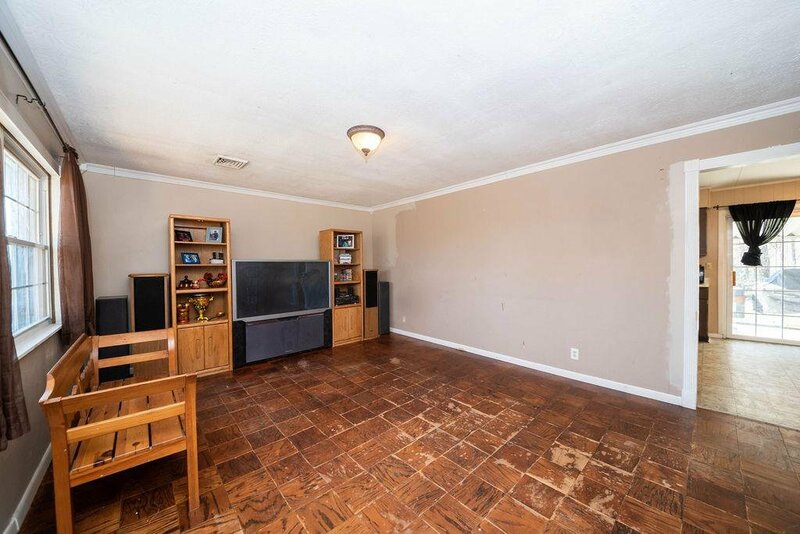 This 3 bedroom brick ranch has so much to offer! 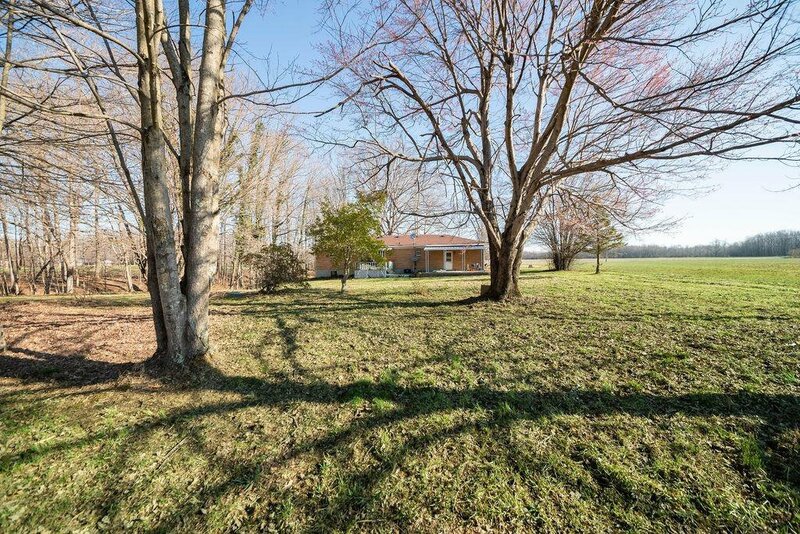 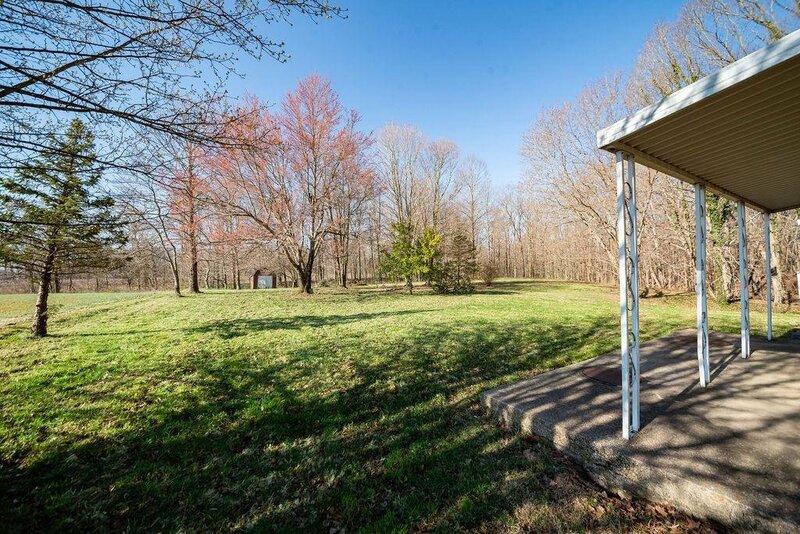 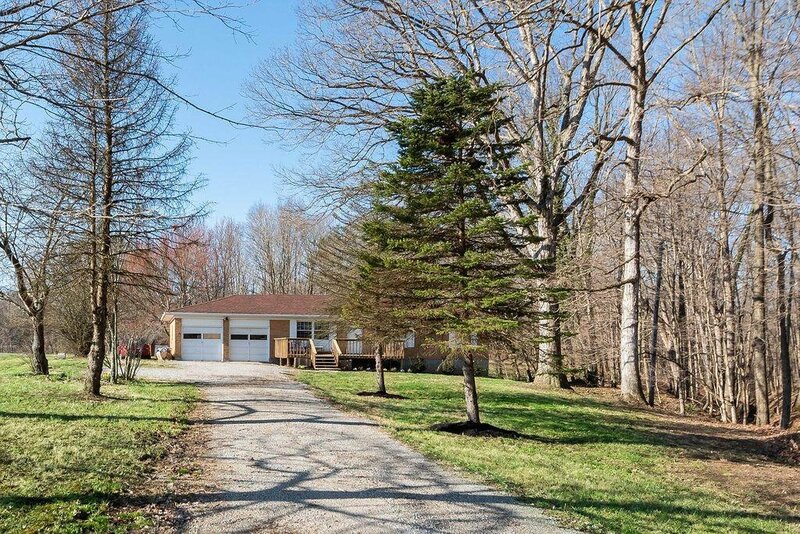 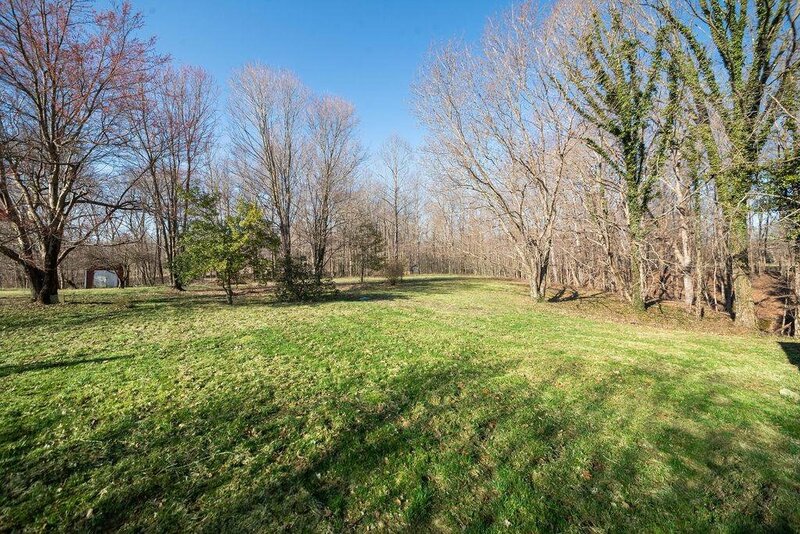 The big yard with mature trees surrounded by fields and woods makes for the ideal private setting. 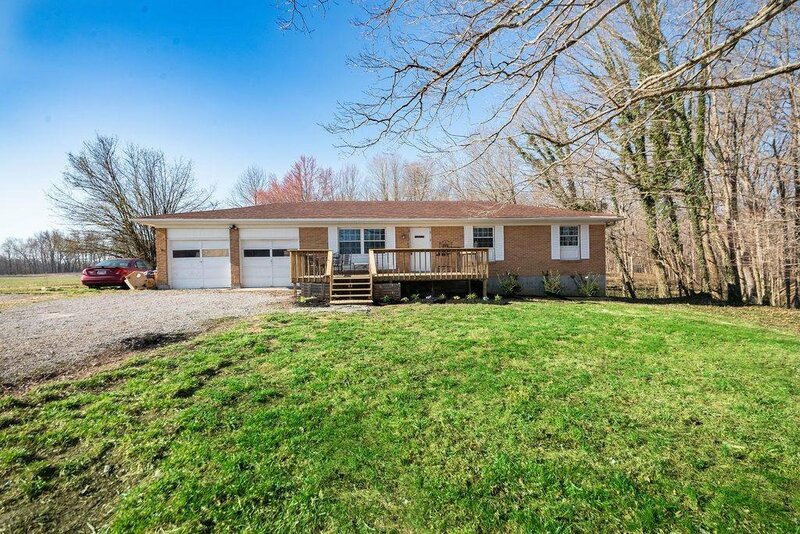 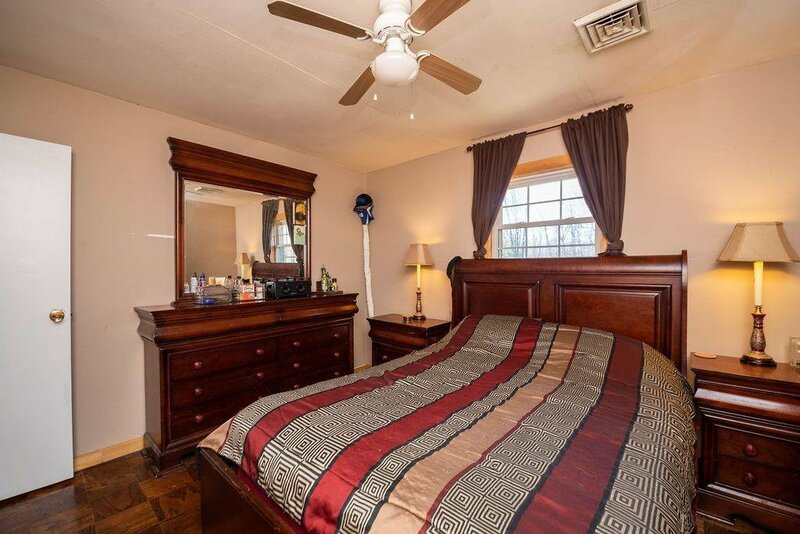 The home has a 2 car attached garage and full basement which gives the home a bigger than expected feel! 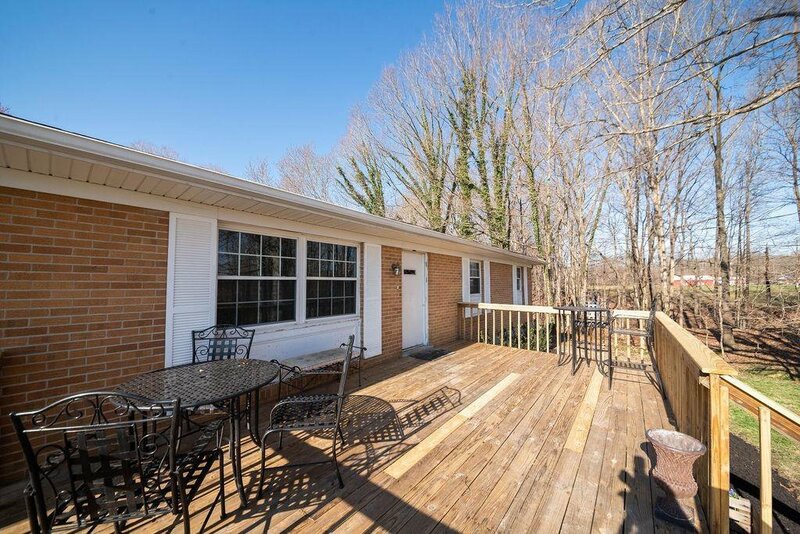 A new roof in 2013 and new furnace in 2017 make this home a confident choice for any home buyer!